An appealing inner through 3 bed terrace house situated in a convenient residential area within half a mile of Huddersfield town centre and accessible for the university. 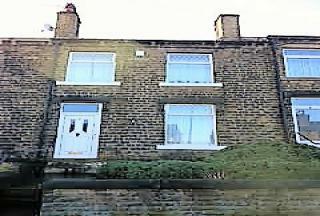 Spacious and appealing 3 bed inner through terrace. 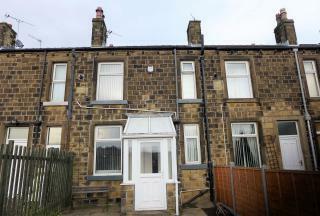 Located in a popular area close to the town centre, university. 2 bed luxury first floor apartment located in thishigh quality select development. 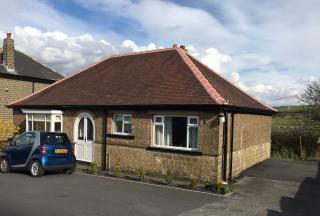 Accessible for local conservation village centre and approximately 1 mile from Huddersfield. luxury fittings, granite work surfaces, security system, underfloor heating to bathroom, feature sun balcony to front. A recently modernised inter war detached bungalow constructed with stone faced walls and a rosemary clay tiled pitched roof.The property has gas fired central heating, upvc double glazing, security system, upgraded kitchen and bathroom fittings It offers large two bed accommodation with rural view. 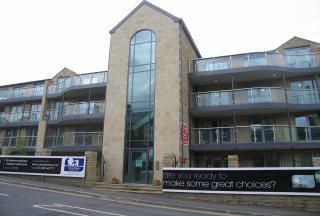 Spacious 2 bed luxury 2nd floor apartment located in this high quality select development. 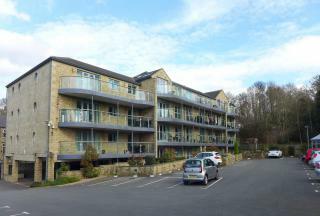 Accessible for local conservation village centre and approximately one mile from Huddersfield. feature sun balcony with view towards Castle Hill.